How can I cast Google Chrome to the Google Chrome Cast? Please click here to guide you through the set up. How do I access the offers on the Google Chromecast? 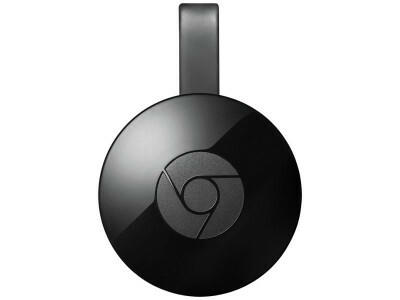 Please click here to guide you through the process and establish what offers are available on your Google Chromecast. How do I set up the Google Chromecast? Please click here to guide you through the process. 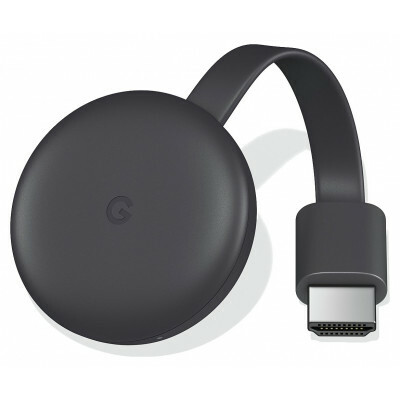 How does the Chromecast connect to the TV? The Chromecast is connected to a televisions HDMI port. Power is supplied from an available powered USB port or a USB plug adaptor. I cannot cast videos to my TV and I have a BT Home hub, what can I do? Go to your BT Home Hub settings menu log; in using the password you set, or the one at the bottom of your router. In the Home Network section, turn off Smart Setup. Press apply to update the settings, then try to connect again. 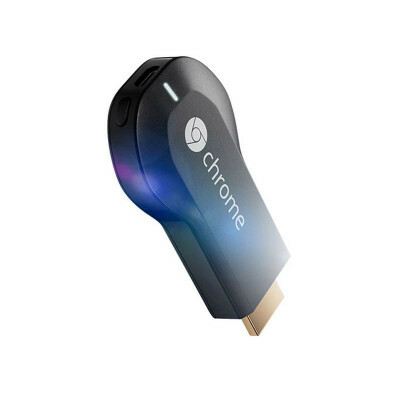 What Apps are compatible with the Google Chromecast? Please click here for the full list of supported apps. What are the system requirements for the Google Chromecast? 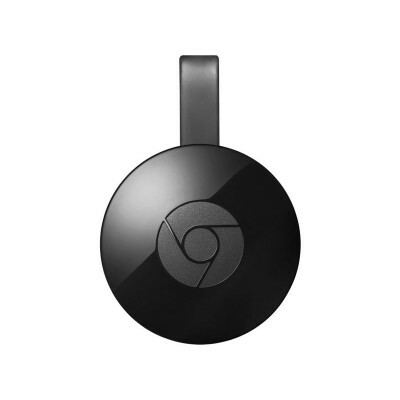 Please click here to confirm the Google Chromecast system requirements.